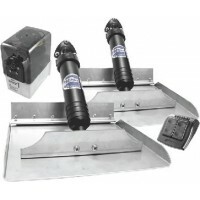 9x12 trim tabs w/rocker swtc Boat Size: 15'-19'Span x Chord: 12" x 9"..
9x18 trim tabs w/rock switch Boat Size: 19'-24'Span x Chord: 18" x 9".. 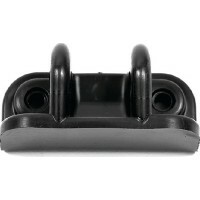 Hinge lower Description: Actuator Lower Hinge..
Actuator external line connec Description: Actuator Assembly - External Line (13-3/4")..
Actuator short Description: Actuator Assembly - Small Version (11-3/4")..
Actuator assembly Description: Actuator Assembly - Standard (13-3/4")..
Save money on fuel with a perfectly trimmed boat. 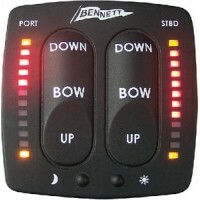 The ATC interacts directly with trim tabs to monit.. 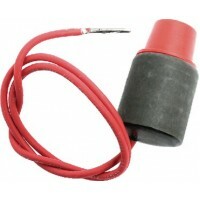 Automatically retracts tabs when boat's ignition is turned off. 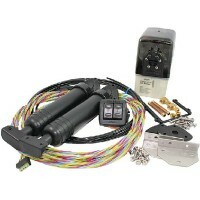 Trailered boats have added defense f..
Hyd power unit bracket no scre Volts: Mounting Bracket for HPU..
1/8 female elbow (brass) Volts: Female Elbow..
Solenoid valve green Volts: Solenoid Valve - Green Wire.. 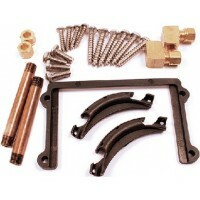 This handy hardware pack contains everything needed to install 2 trim tab actuators. 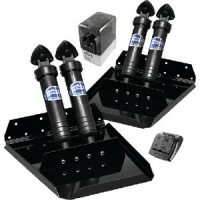 Includes two 3".. 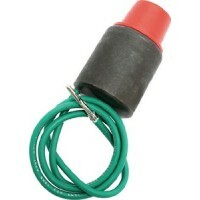 Hydraulic tubing 20ft coil Description: Hydraulic Tubing - 20' CoilRef #: 14.. 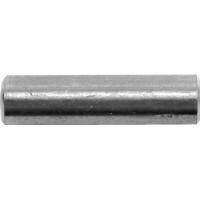 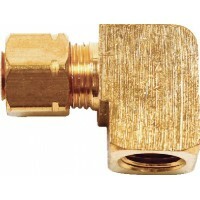 Hydraulic tubing only 50ft Description: Hydraulic Tubing - 50' CoilRef #: 14..
Includes Trim Plane, hinge plate and backing plate. 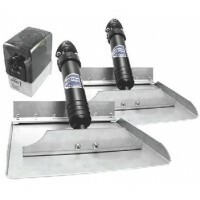 For the standard trim tabs. 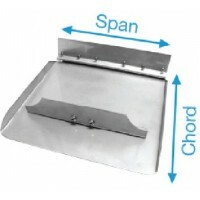 Span x Chord: 12" x ..
Includes Trim Plane, hinge plate and backing plate. 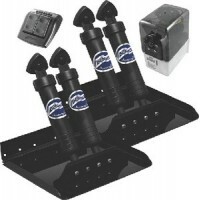 For the standard trim tabs. 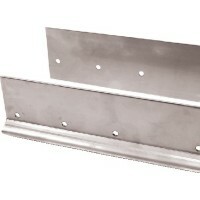 Span x Chord: 18" x ..
Includes Trim Plane, hinge plate and backing plate. 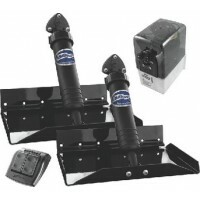 For the standard trim tabs. 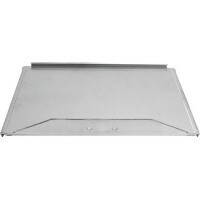 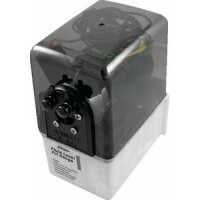 Span x Chord: 24" x ..
Pmp & motor lexan cover Volts: Lexan Cover..
Pin lower hinge Description: Actuator Lower Hinge Pin.. 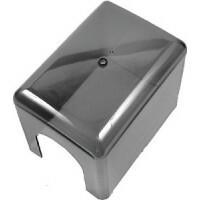 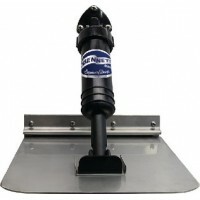 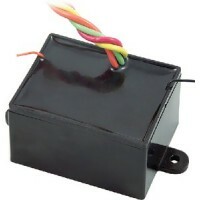 Plastic lower hinge + pin Description: Lower Hinge & Pin..
M120 w/ electronic indicator c Boat Size: 20'-23'Span x Chord: 10" x 12"..
M80 w/ electronic indicator co Boat Size: 17'-20'Span x Chord: 8" x 10"..
Includes hinge plate and backing plate. 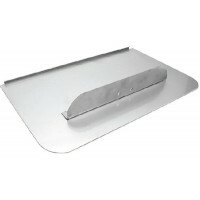 Application: For 24" Tab.. 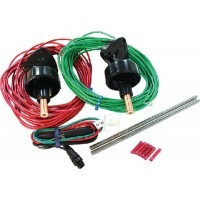 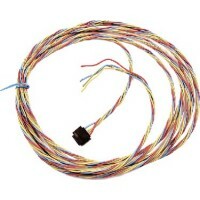 Trim tab indicator kit nmea..
Nylon tube conn.nuts & ferrul Description: Nut with FerruleRef #: 13..
Solenoid valve red Volts: Solenoid Valve - Red Wire.. 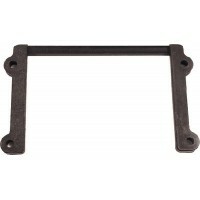 Replacement Upper Hinges for Tab Position Indicator, and for NMEA 2000 Indicator. 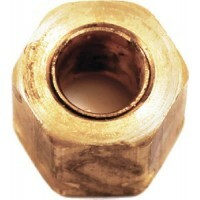 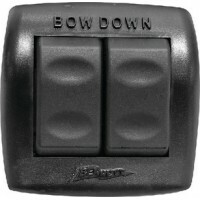 Description: Upper.. 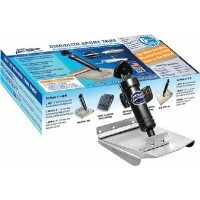 Trim tab set-selflevelng 10x10 Boat Size: 15' - 18'Size: 10" W x 10" D.. 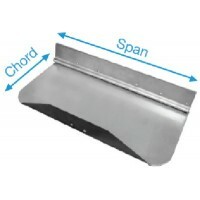 Trim tab set-selfleveling 6x8 Boat Size: 10' - 14'Size: 6" W x 8" D.. 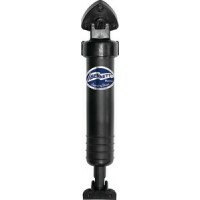 Precise and accurate, waterproof casing. 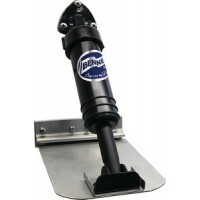 Works with all Bennett trim tabs. 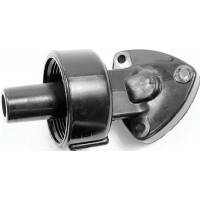 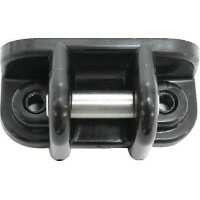 Low intensity for night a..
Upper hinge w/o-ring Description: Actuator Upper Hinge..